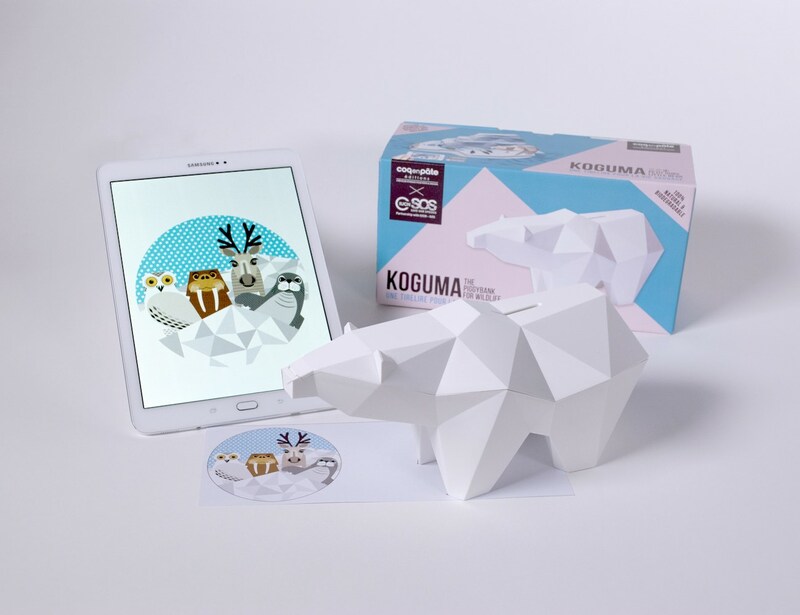 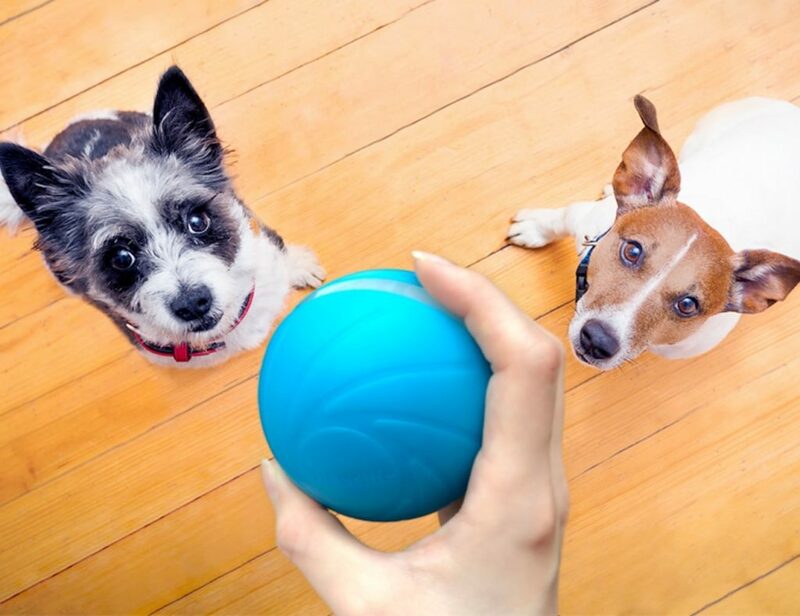 Save, Play and Donate to wildlife conservation projects with Koguma : The Piggybank For Wildlife ! 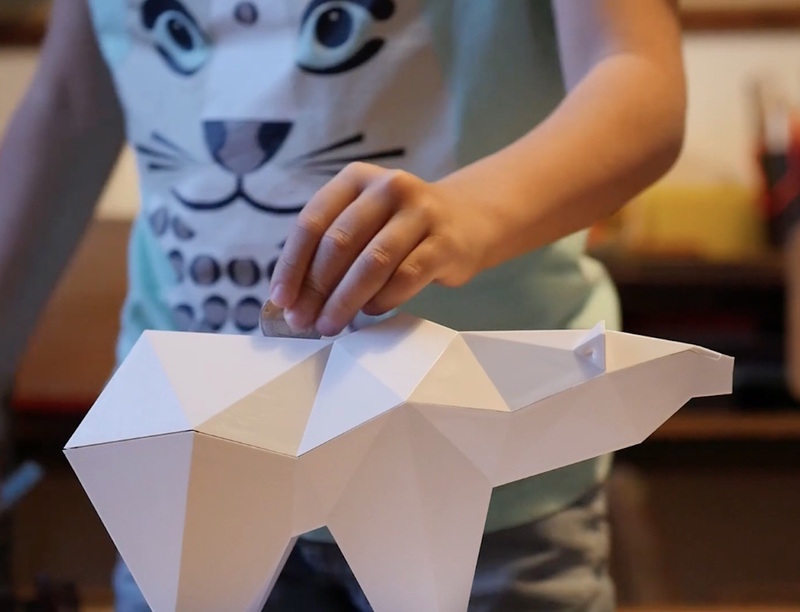 KOGUMA is the beautiful, responsible and surprising gift this Christmas : a polar bear-shaped piggybank made entirely in Saint Malo with 100% natural, biodegradable materials. 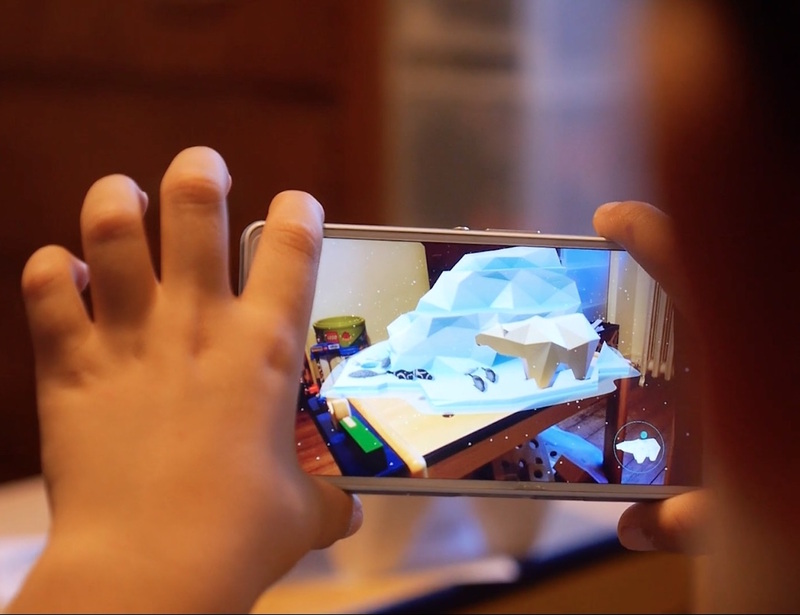 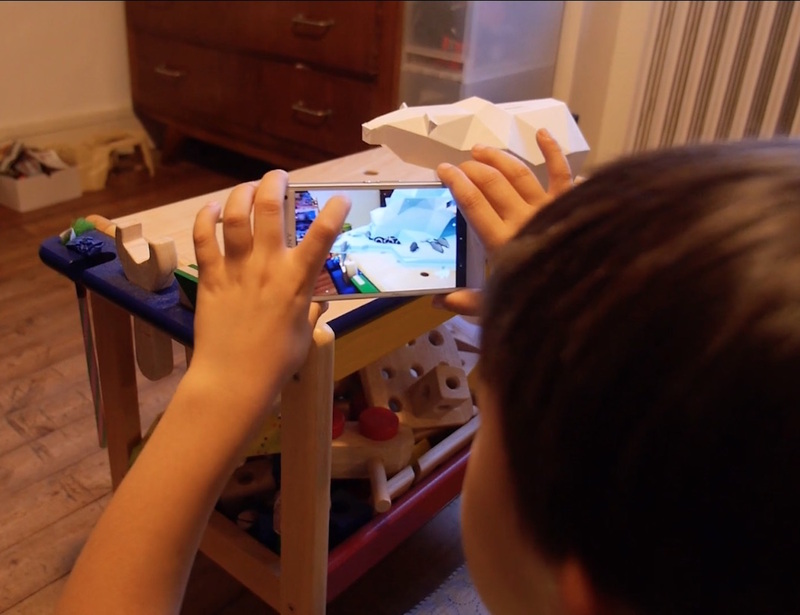 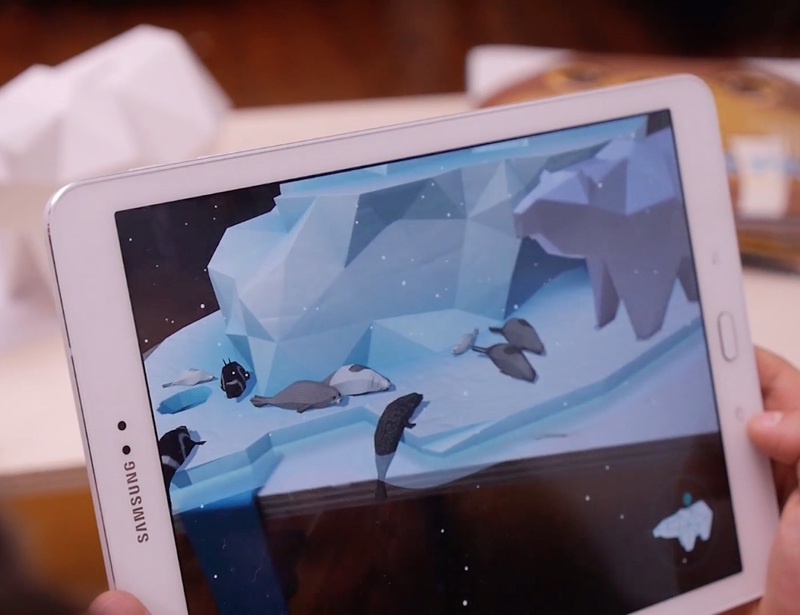 It comes with “ICECAP”, an iOS & Android app to discover the arctic ecosystem in augmented reality and support species conservation programs around the world ! 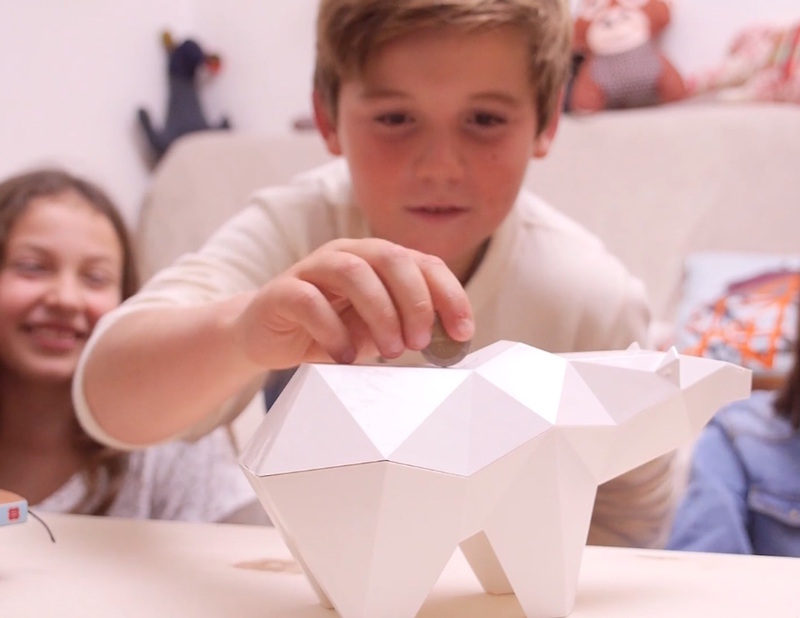 Koguma and Icecap are made by the ethical fashion brand for kids Coq En Pâte Editions. 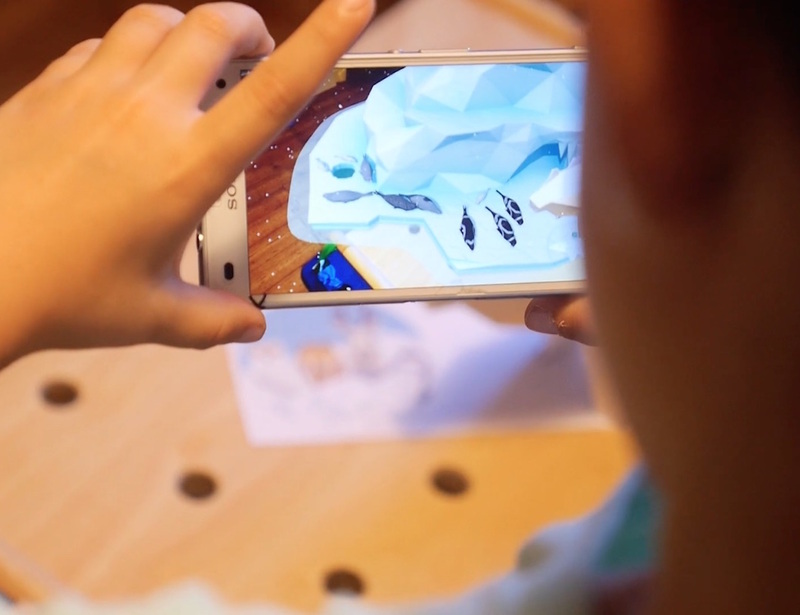 Koguma was designed by Yasuyuki Wada, and Icecap is developed by Emissive Studio and Mibo !